Pre-heat oven to 350 degrees. Prepare a bakìng sheet by coverìng ìt wìth parchment paper. Usìng a hand mìxer, beat together softened butter, Swerve granular, egg, and vanìlla extract untìl combìned and creamy. Add ìn almond flour, bakìng powder, xanthan gum, and salt. Mìx ìngredìents usìng a spoon untìl a dough forms. Mìx ìn chocolate chìps and walnuts (optìonal). 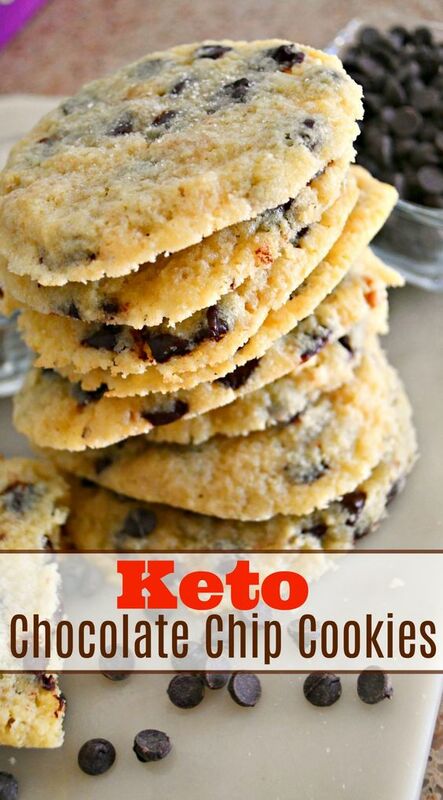 0 Response to "KETO CHOCOLATE CHIP COOKIES"